This workshop is for everyone, whether you’re new to crystals or have a deep and abiding love for these powerful healers! Erin takes a scientific approach to natural healing, and loves to share the simple and powerful truth of crystal healing in a way you can easily understand and immediately experience. Discover which crystals are right for your current life goals! Event takes place at Java Studios in Greenpoint, BK from 5-6 pm, Saturday April 27. Ivy+Light and Lula May Design will be participating in this year’s Greenpoint Open Studios. Stop by our studio and meet Erin, plus browse crystals, jewelry, and more! GOS is a grassroots organization that aims to provide a free and open platform for local arts that builds, sustains, and supports the thriving creative community in Greenpoint, Brooklyn. So excited to announce our Special Event for October! Our Reiki / Crystal Healing Mentor Tracy Kelly from Lotus Heart Crystals & Healing will be leading us in a Crystal Grid Workshop and Ceremony on October 8th. •Other helpful tips and info for creating grids for various goals and desires! Your Abundance Grid Kit comes with everything you’ll need to participate in the workshop, including the grid itself, the grid crystals and generator crystal, list of crystal properties for future reference, and of course, access to the workshop event and replay. **Purchasing this Special Edition Kit saves you $10 off the regular cost of materials, as well as giving you access to the LIVE workshop and replay. There are a LIMITED number of kits available, so please purchase as soon as possible so you don’t miss out! This month we're getting back to basics and making sure everyone understands how to harness the power of Manifestation! While each month is really a focus on manifesting growth, healing, and abundance in different areas of life, it can be easy to lose sight of the underlying principles that make all of this possible in the first place. 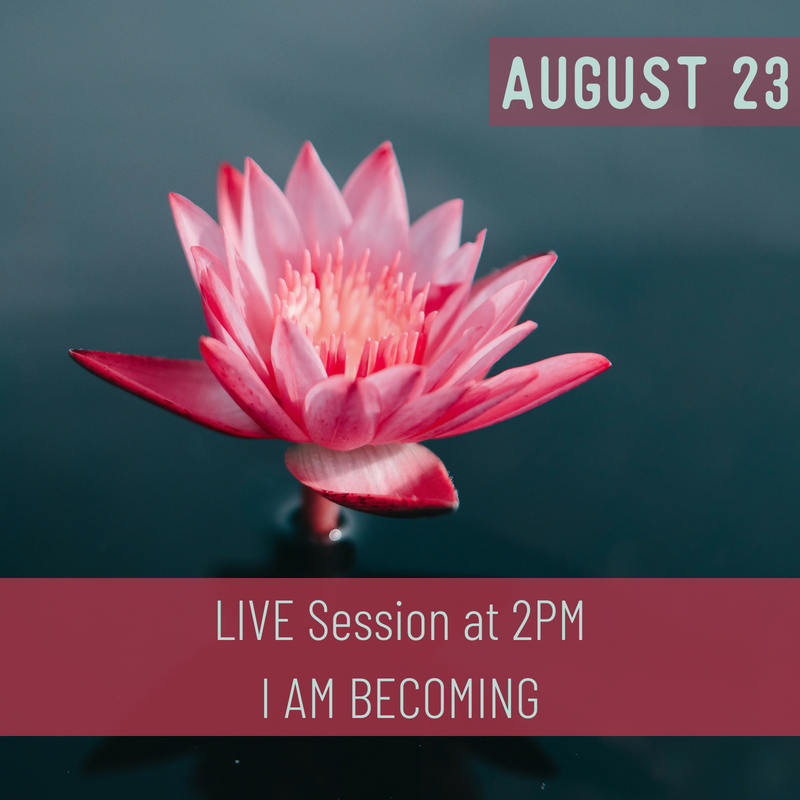 Join us as we learn about Universal laws, the power of the mind, the importance of emotion, and so much more. You'll also learn the most powerful tools to use when manifesting a specific goal. PLUS You'll receive a free downloadable copy of our brand new Daily Manifestation Journal to use all month long, and beyond! Week 4: Healing from the Inside Out - Erin reviews classic techniques for healing your mind, emotions, and spirit. She'll also share some amazing New techniques for you to try at home! 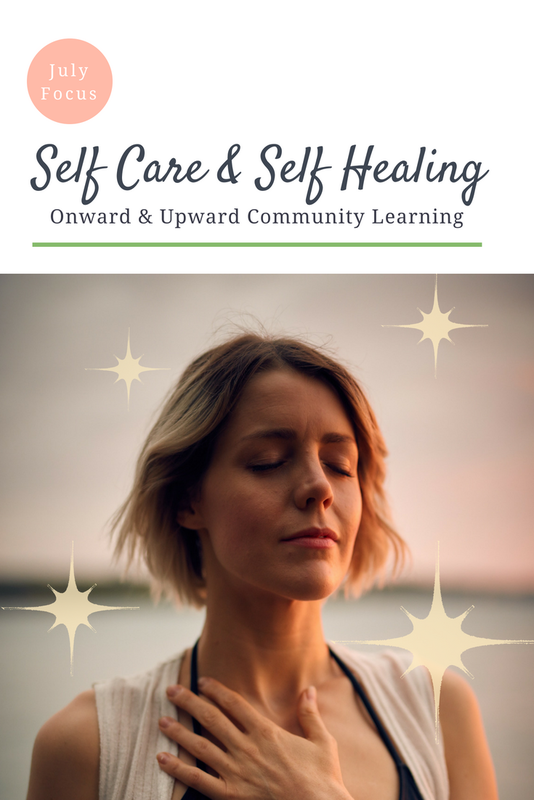 Week 3: Take Healing into your Own Hands Erin is back from vacation and excited to share with you her understanding of Self-Healing. It's time to take responsibility for your health and realize the power you have to go from surviving to thriving in all areas of life! Join us in our Community Education Group on Facebook, where we focus on a new topic each month to help you grow and transform one step at a time. This month we'll go beyond Self-Care and learn how to start really healing your body from the inside out! on June 7th, in Onward and Upward, Tracy Kelly shows us how to find your spirit guide and gain connection with the angels. PLUS have an angel card pulled just for you to gain clarity and focus on your current goals! 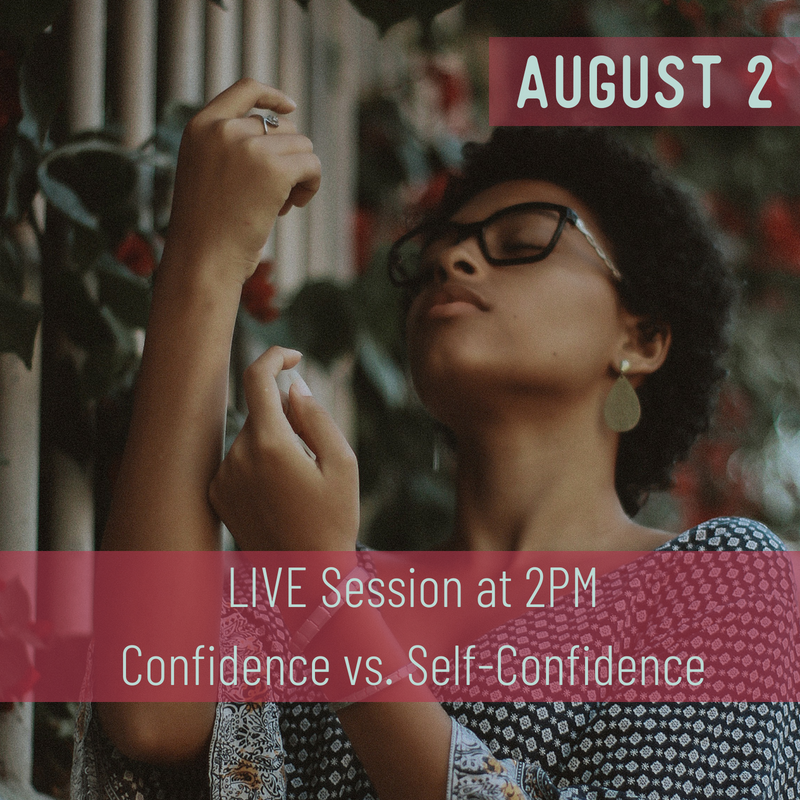 This month we'll be diving deep into methods for improving Focus and gaining Clarity so that you can increase your power to manifest the life you truly desire and deserve! Join us for an empowering workshop to help you learn how to keep your crystals in tip top shape! •Exciting announcements and other tips at the end!